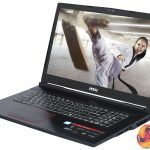 Home / Tech News / Featured Tech Reviews / Which MSI laptop to buy in 2018? 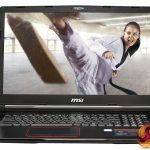 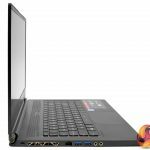 Which MSI laptop to buy in 2018? 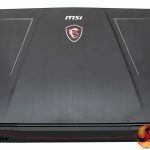 MSI manufactures a very broad range of gaming laptops, from compact thin-and-lights to mammoth desktop replacements – and just about everything in between. 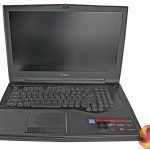 That means it can be difficult to know which laptop is right for you, especially when the model numbers can be confusing. 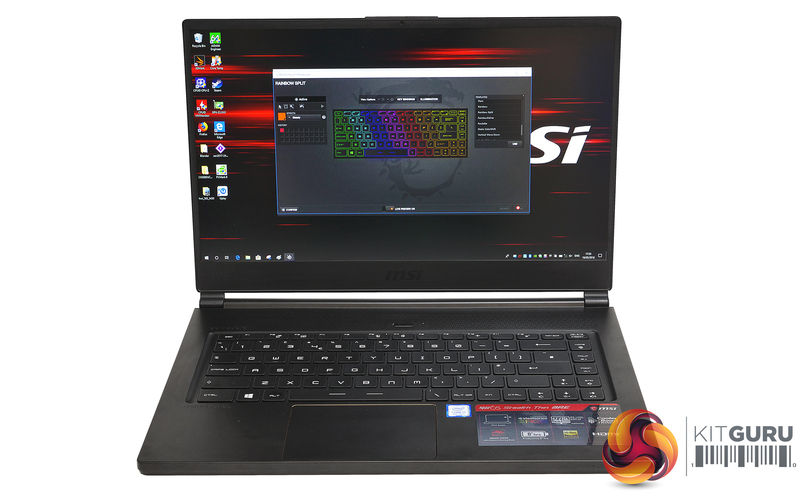 Well, that’s where we come in – in this video, we look at three different MSI laptops and see which one could be right for you. 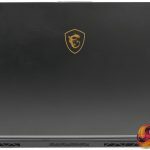 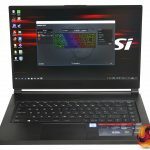 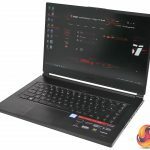 The first laptop Briony takes us through is the MSI GS65 Stealth 8RE, and you can find the full review here. 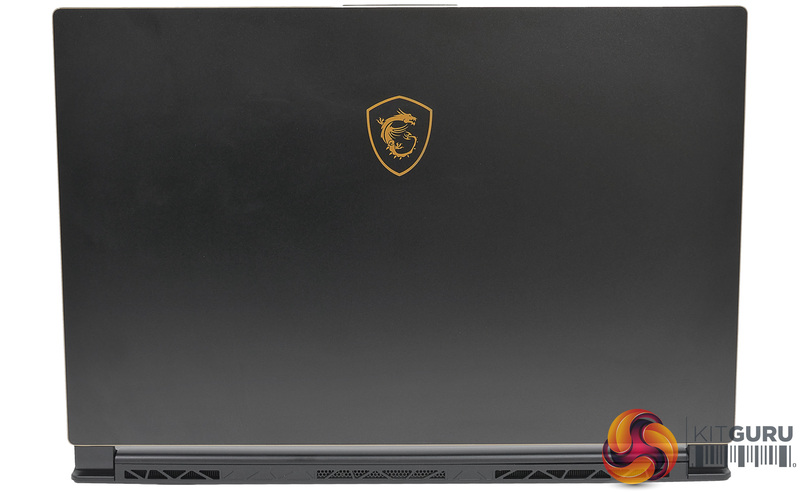 This is a portable but powerful laptop, sporting the latest i7-8750H processor, NVIDIA® GeForce® GTX 1060 graphics and a lovely 144Hz display – all within a beautifully sleek frame. 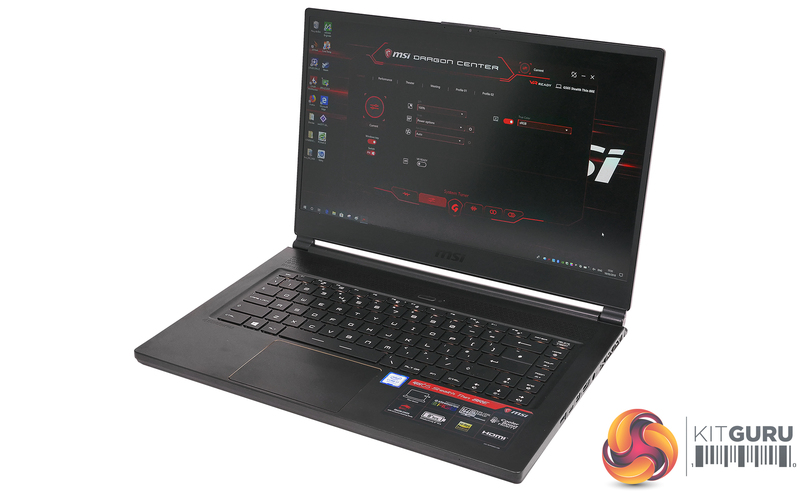 Then there is the MSI GE73 Raider RGB 8RF to consider. 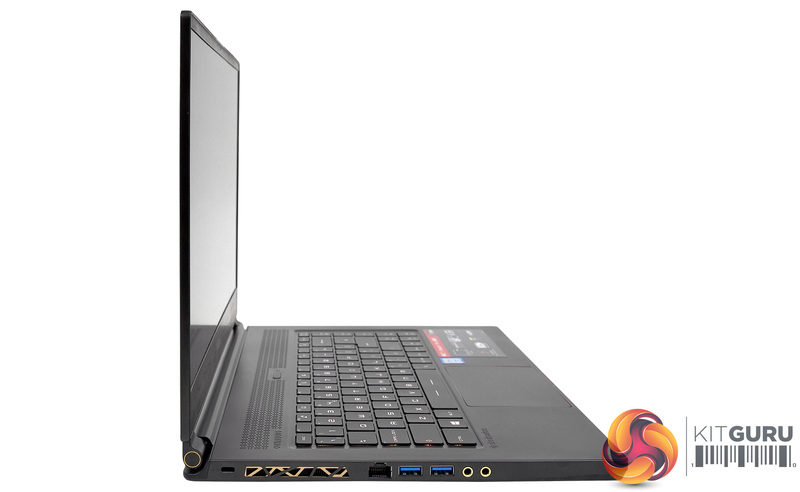 This is a bit larger than the GS65, but it upgrades the graphics card to a NVIDIA® GeForce® GTX 1070 and you also get the benefit of the larger, 17.3in display which can still operate at 120Hz. 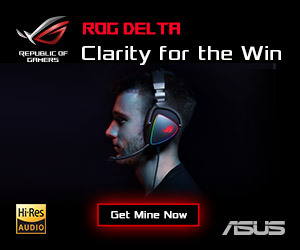 The full review can be found here. 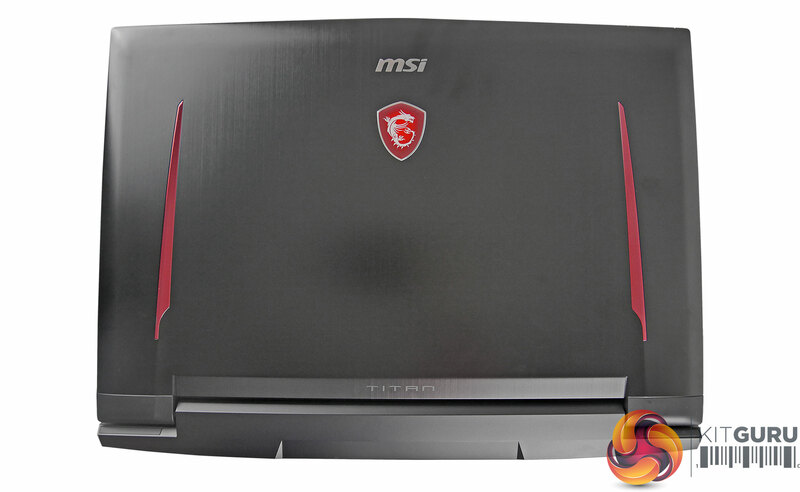 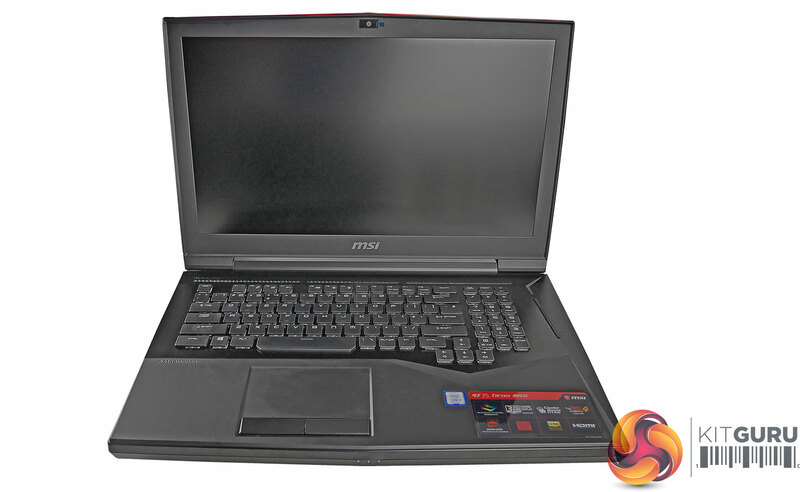 And last but certainly not least, we have the beast that is the MSI GT75 TITAN 8RG-201. 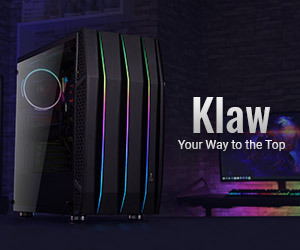 This is nothing short of a gaming powerhouse, packing in an overclockable i9-8950HK processor, NVIDIA® GeForce® GTX 1080 graphics and a full-on RGB mechanical keyboard. 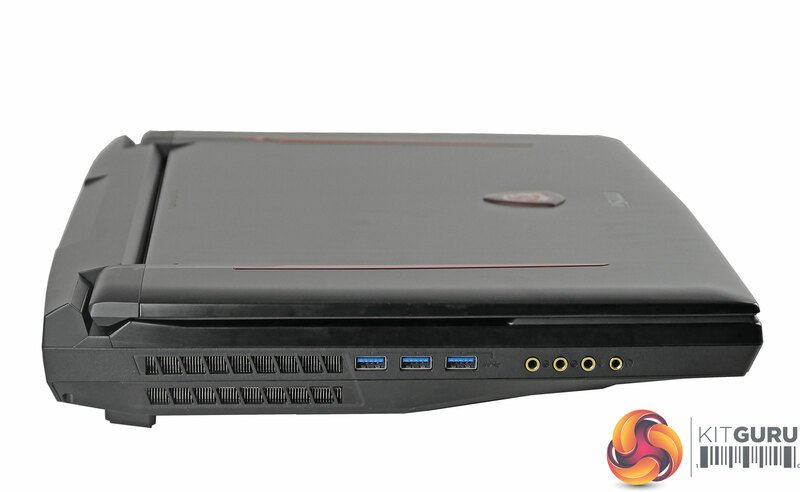 The review of this gaming behemoth is over here. 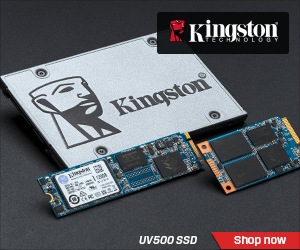 Note: if you cannot see the above galleries, you may need to disable your ad block software as they are known to interfere with our display code. 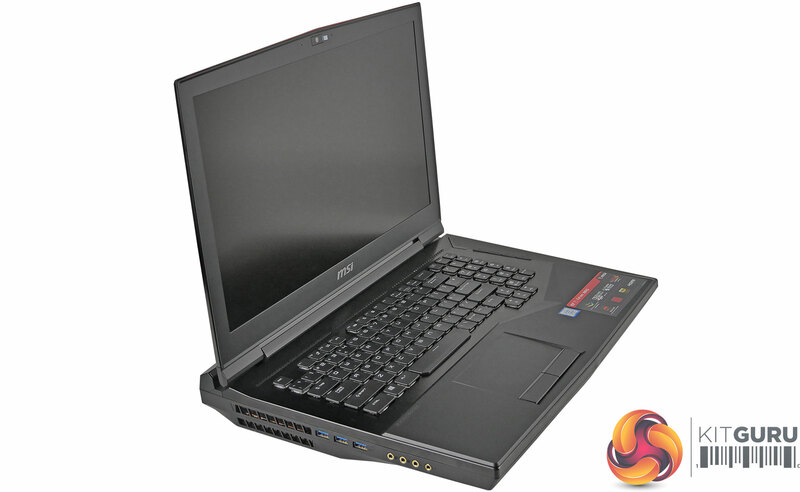 For more details about each of the laptops, be sure to watch the video at the top of the page. 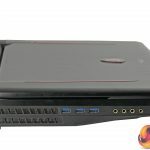 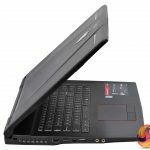 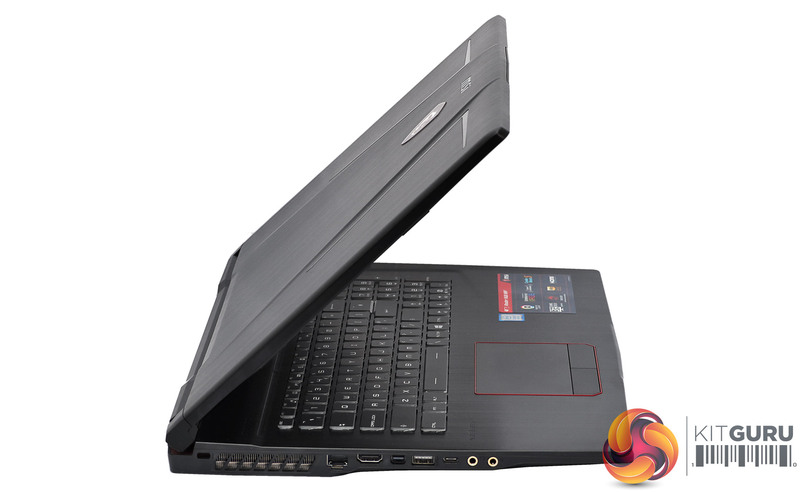 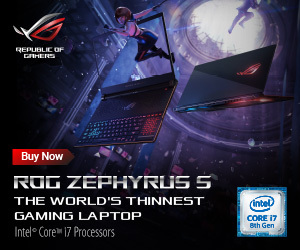 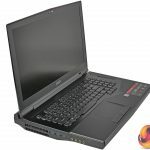 All of the laptops can be bought from Overclockers UK. 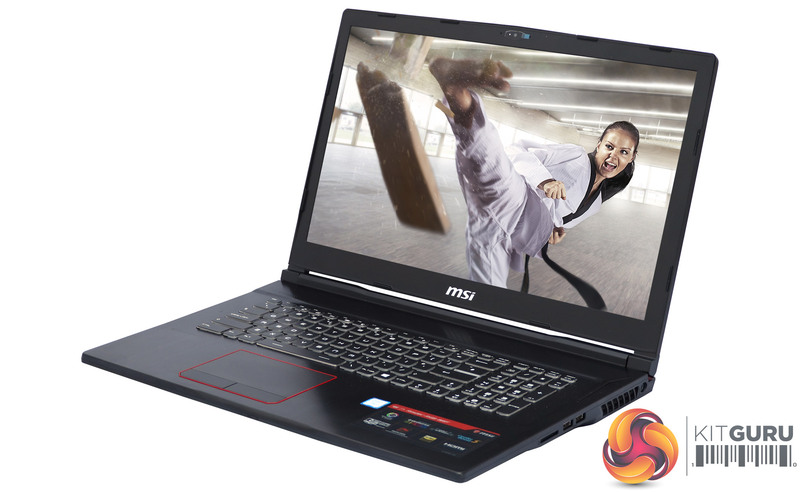 The MSI GS65 Stealth 8RE is available for £1899.95 HERE. 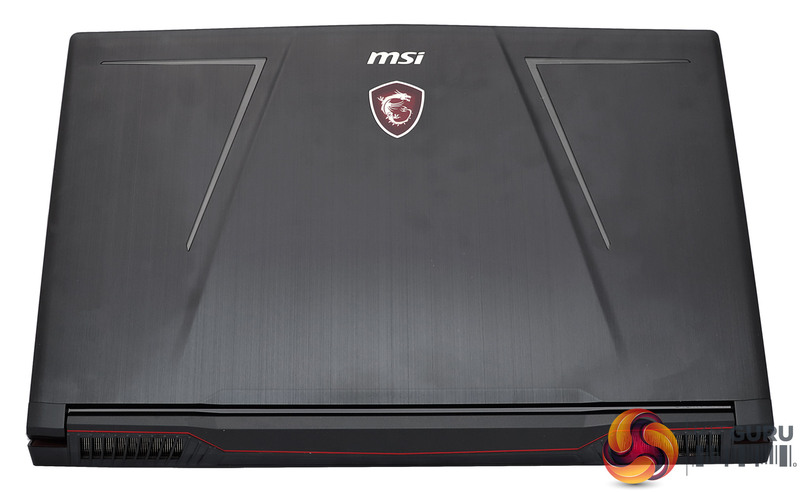 The MSI GE73 Raider RGB 8RF is available for £2099.99 HERE. 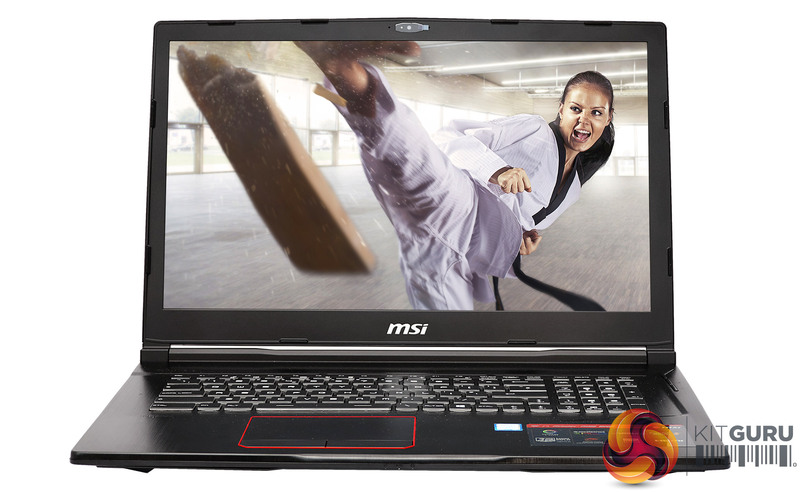 The MSI GT75 TITAN 8RG-201 is available for £3499.99 HERE. 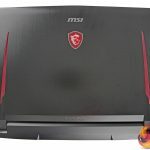 KitGuru says: If you are currently looking at buying a new laptop, MSI has you covered with a wide variety to choose from. 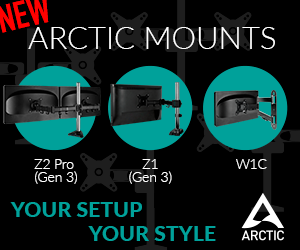 If you do go for one of the three we have looked at today, let us know why – we would love to get your thoughts!